After a restful summer for our ensemble’s many band director members, the excitement of a new school year has arrived in South Carolina! This, of course, means that marching band camps and rehearsals have ramped up. 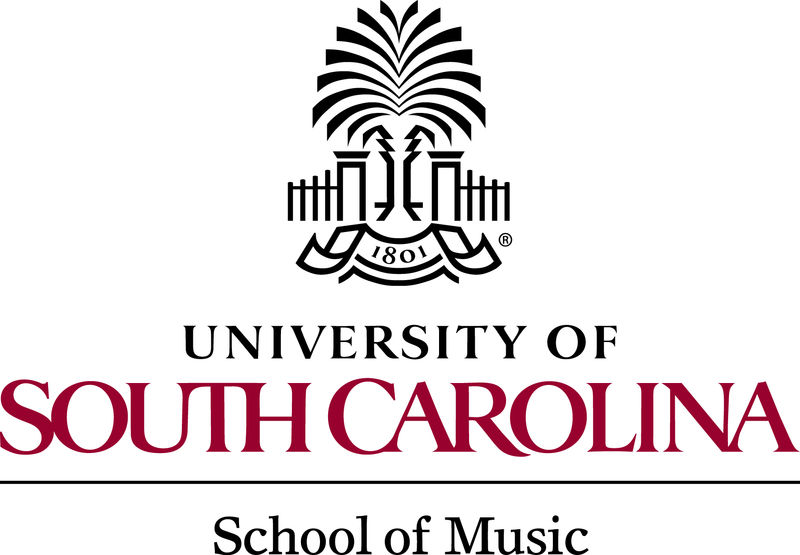 Even our director, Scott Weiss, is getting in on the back-to-school action at the University of South Carolina, where the Carolina Band has begun marching practices on the new turf outside of the Copenhaver Band Hall. We wish all of these directors and their students the best this fall, look forward to seeing and hearing them perform in the coming months, and celebrating their musical and athletic successes. Even while a high percentage of our members are currently focused on marching shows, the PCB as a whole also has our sights set on a winter trip we’re proud and honored to be familiar with. Now for the third time in our band’s short history, we have auditioned for and have been invited to perform at The Midwest Clinic in Chicago. Our director and board members are busily making plans for transporting instruments, selecting music (much more difficult than you might believe! ), and sorting out travel details. From our veteran performers who have been-there-done-that to our newer members who have never experienced an international music conference, the excitement is palpable. We know most of our South Carolina friends and supporters won’t be able to make the trip with us, so the PCB is making plans for a special pre-Clinic concert in the Columbia area later this year. Stay tuned for additional info when we kick off our concert season in November!